Ken Newbury’s interactions at the Summit led to a change in cable supplier that is making his business operations easier. 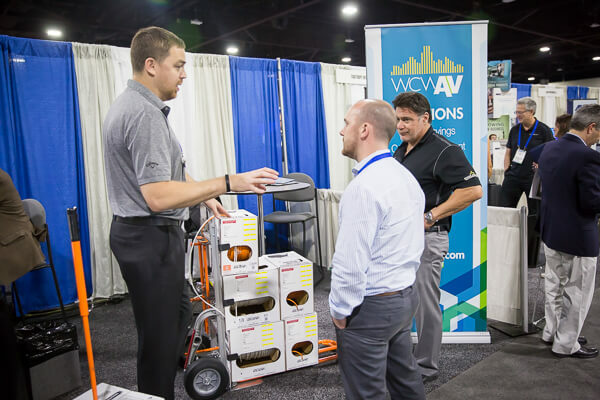 When guests gather at the CI Summit every year, the networking with other attendees is often among the elements they consider the most valuable, learning business practices or tips from each other. For one guest at the 2016 CI Summit, his conversations with a fellow guest contributed to landing a new contract with a sponsor that is helping make part of his business run more smoothly. Ken Newbury, the senior vice president of operations for McCann Systems, was in Windy City Wire’s boardroom presentation and his interest was piqued. “It’s hard to evoke excitement talking about bulk cabling, but they had a good pitch on their product,” Newbury says. He notes there were a couple features he liked about the product that he thought could benefit his company and make working with the wire a more efficient process. 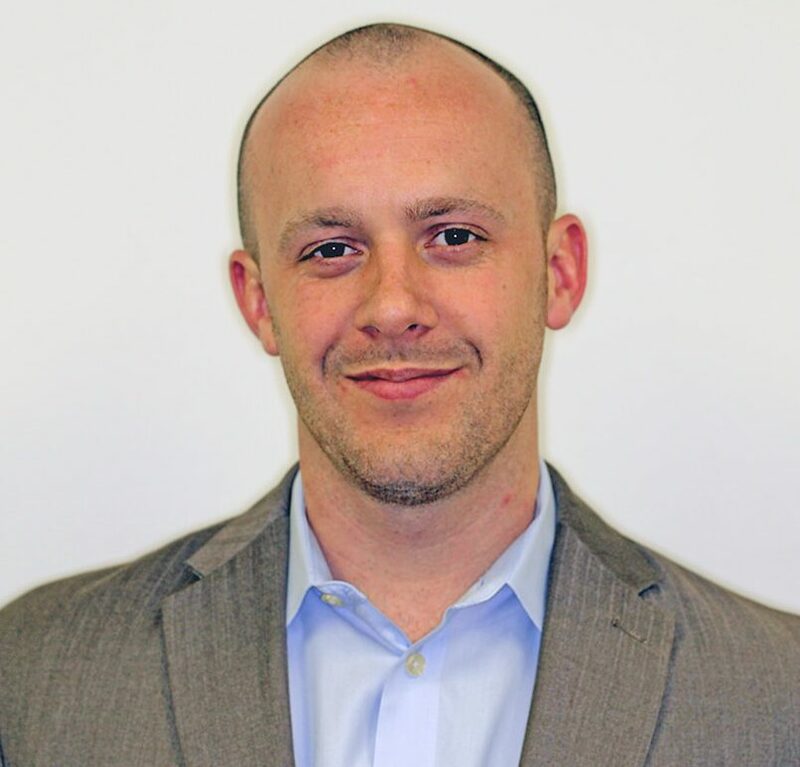 James Welch of Adtech was in the same boardroom session with Newbury. As fellow CI Summit guests, they had already been talking that morning, and after the presentation, Welch described to him more of the benefits of the products that didn’t come across in the demonstration. “They are a big customer of Windy City, and in our general conversations, he was able to give his opinions on why Windy City has a good product, why they use it and some of the things they do,” says Newbury. That conversation further made him realize switching providers is something that would make sense. So, after returning from the Summit, Newbury spoke with other leaders in his St. Louis office about making a change. Within a matter of weeks, they hosted Windy City reps in their office for a formal meeting. 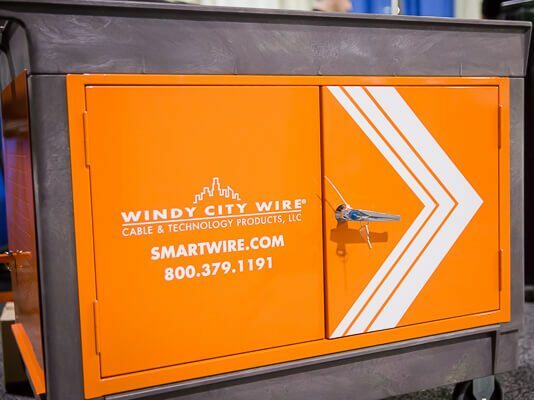 McCann Systems had just used the last of its on-hand wire stock from its previous vendor, and Newbury started sending purchase orders to Windy City late in the spring. In the months since changing providers, the response from employees has been positive.